1. Hope For Justice – Do Common Law Courts Exist? Who Has Authority? Is It Shared? City of Vancouver (CoV) displays SIX jurisdictions of flags in council chambers and by procedural mandate recognizes the First Nations original jurisdiction before doing any business. 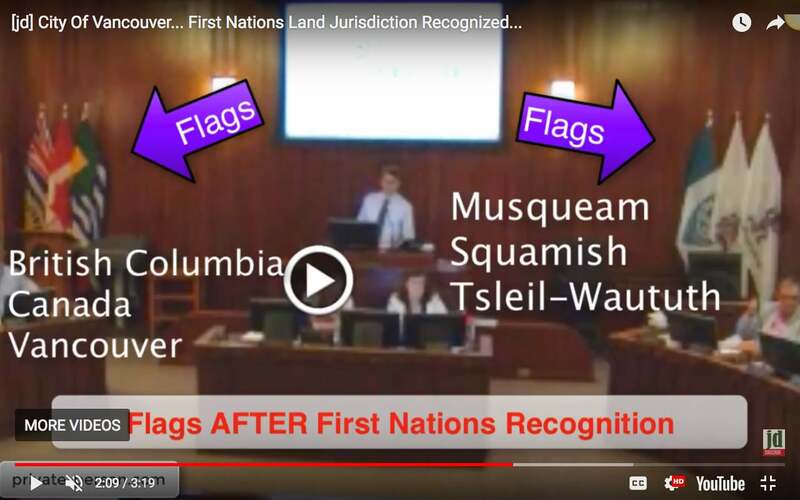 There are three different jurisdiction flags: city (municipal), provincial (B.C. ), federal (Canada), together on one side of the chair, and now also displays the three recognized First Nations flags, together on the other side of the chair. 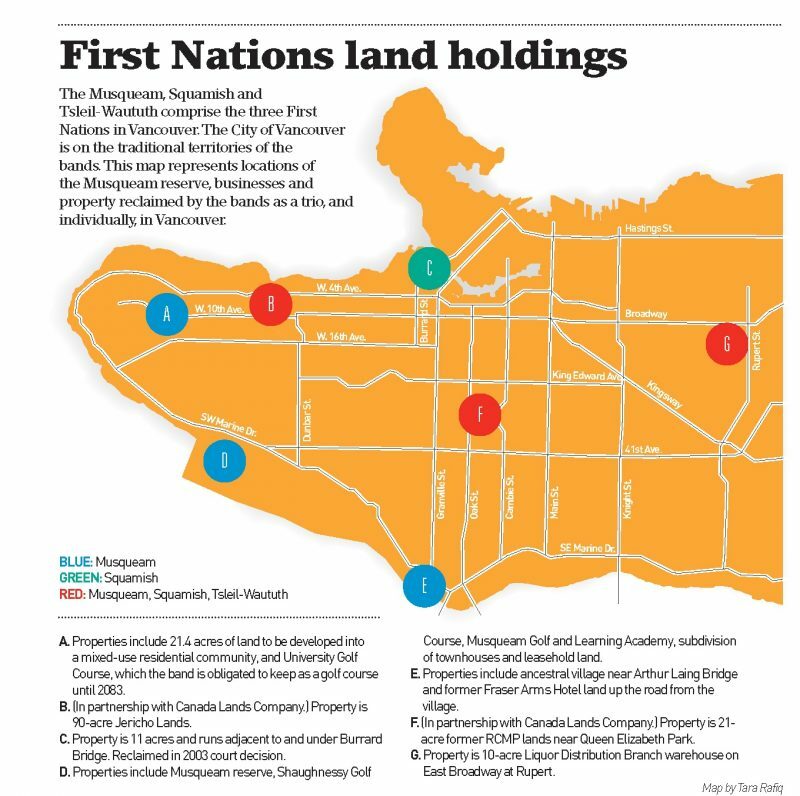 Every session, before doing ANY business, council procedurally is required to give “recognition” of the “unceded lands”, the “generosity” and the “hospitality” of “host” “Nations” on “their land and waters” which the City of Vancouver is on and does business/makes law etc. BUT does so only with and by the generosity and hospitality GRANTED by those recognized First Nations (original jurisdiction). If I came to your home and started making rules and ordering people around without getting your permission and agreement, what right do I have to make rules and enforce those rules? None, unless I do so through force and threat of force or via confusing, foreign, legal mumbo jumbo… think about it. Is ‘private person’ and ‘natural person’ valid in UK? See, hear, read all the facts, the whole story of a common law trial in B.C. with no court furniture, flat floor, tables and chairs, instant acquittal, not appealed. 1- H4J: Do Common Law Courts Exist? - develop your belief and understanding that common law exists and operates in our courts. banks BC bill c6 birth certificate Canada commercial activity common law court process court ruling dean clifford Defending Your Rights driving education Europe/UK Guantanamo Bay human rights Income Tax internet In the News jurisdiction know your rights law mortgage myth is canada natural person philosophy privacy Privacy Basics Privacy Law private person propaganda RCMP recording research rights SCC standing tax training USA video training voluntary warrant webinar who owns your body? Our goal is to help inform you to become knowledgeable about how to claim and how to defend your rights, in plain language, honourably, without becoming a lawyer or radical. This site is copyright private-person.com and is secured by MalCare.